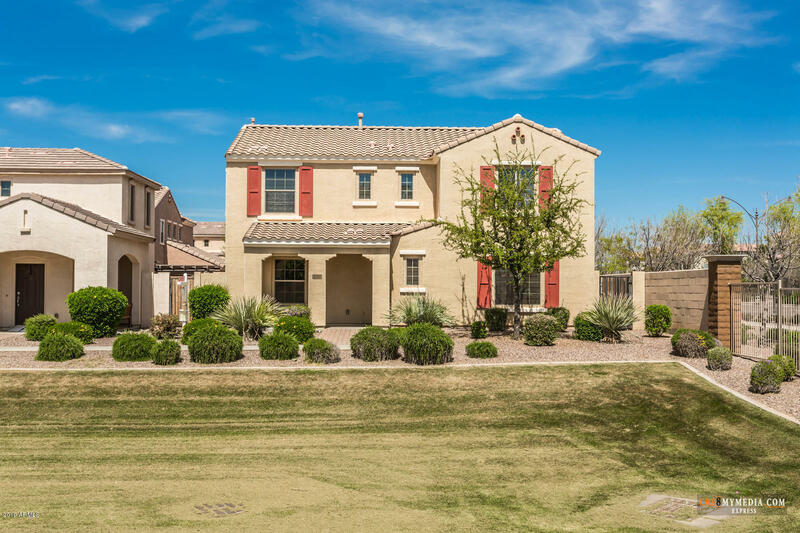 All LYONS GATE PHASE 3 AND 4 homes currently listed for sale in Gilbert as of 04/19/2019 are shown below. You can change the search criteria at any time by pressing the 'Change Search' button below. "Beautiful 4 bedroom home on corner lot. Upgraded throughout with tile floors. Kitchen with upgraded cabinets,granite countertops and stainless steel appliances. Great private pool! 4 bedrooms upstairs. Built in storage in garage. 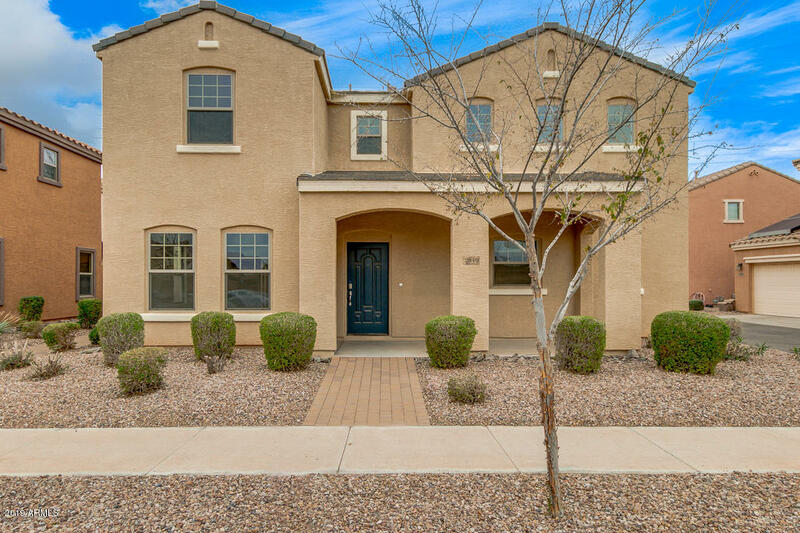 Close to san tan mall and 202 freeway. Clean home will go fast. Awesome community with parks,basketball hoops and community pool. One of the best yards in area with full size lot (many are super small lots in subdivision.)" 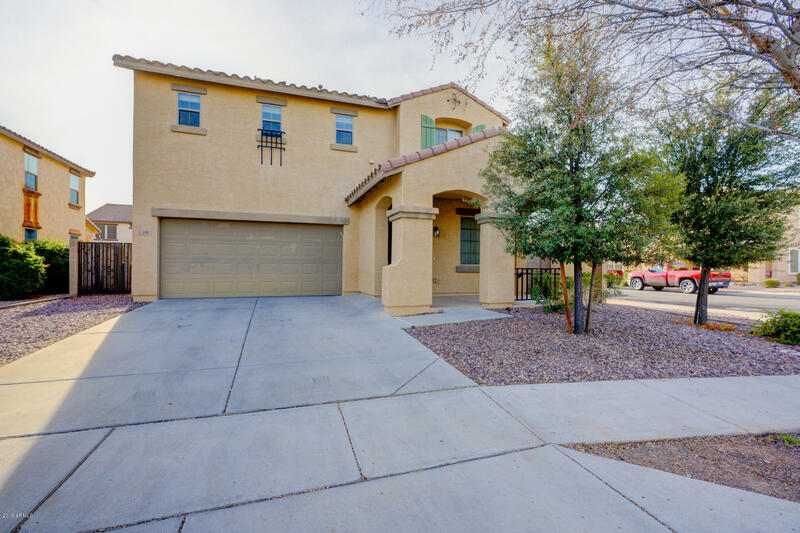 "Move-in ready home with brand new carpet and paint. The home consists of 3 bedrooms, den & 2.5 bathrooms and located out the front of home is a very large greenbelt.Ceiling fans in all the rooms, dual sinks in master and conveniently located upstairs laundry room. The kitchen appliances are stainless steel and the refrigerator, washer and dryer will convey in as-is condition. Fantastic low maintenance property with a patio size backyard with pavers and covered patio. 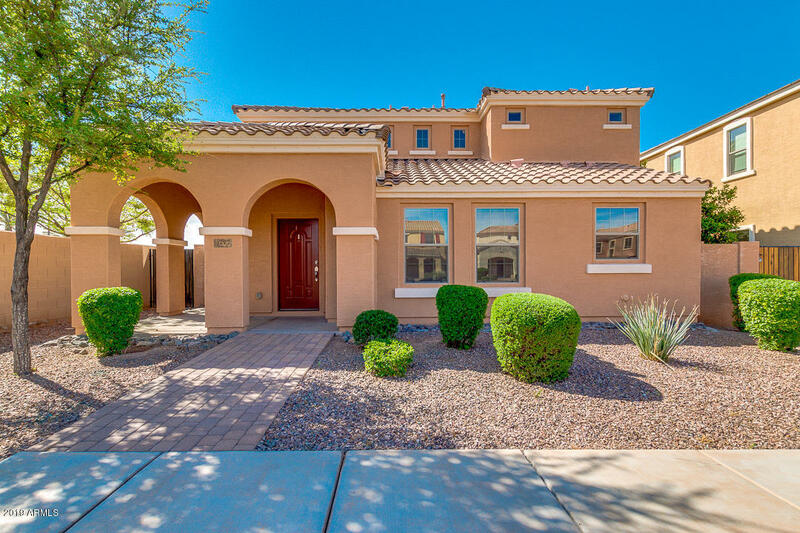 Lyon's Gate has a nice co"
"Built in 2007, this Gilbert two-story offers a covered patio and a two-car garage. Upgraded features include fresh interior paint and new carpet in select rooms. A clubhouse, swimming pool, parks, and sports courts are part of the HOA.Home comes with a 30-day buyback guarantee. Terms and conditions apply." "This home is charming and located in a great community! It has 18'' tile throughout dining room and kitchen and dark laminate wood flooring. Wooden blinds throughout. Beautiful arched doorways and designer touches. Gourmet kitchen with stainless steel appliances, a gas range, and a breakfast bar. Great desk nook off the kitchen/dining area. Master has TV niche and his and hers closets. Backyard has professional grade pavers and faux grass turf for easy maintenance. Easy access to the greenbelt. "